Enjoy a selection of images and quotes of African American leaders and changemakers who’ve made a difference across America. 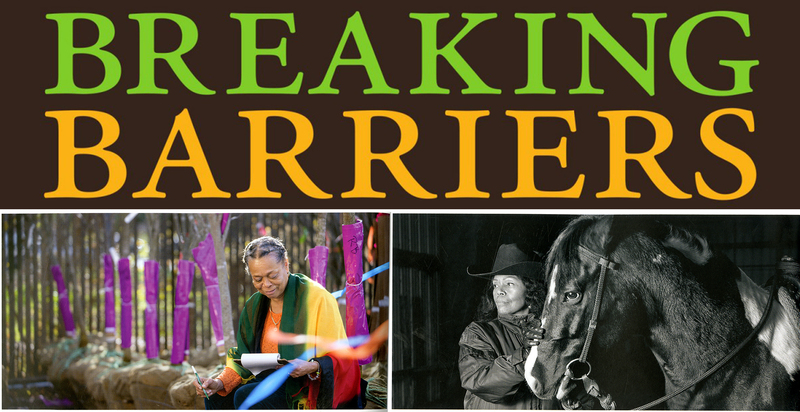 Content was curated by the Hartford History Center at Hartford Public Library from Aetna’s recent publication Breaking Barriers: Celebrating 35 years of the Aetna African American History Calendar. Books are also on display at each Hartford Public Library branch.